The Servo Package is a device that rotates. 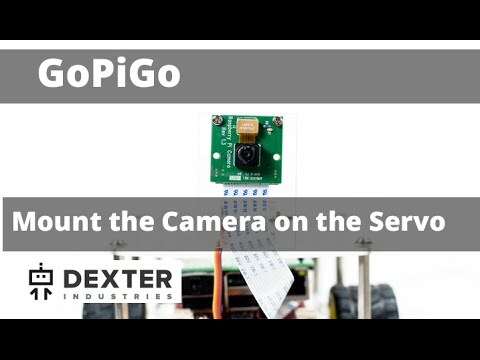 It connects directly to the GoPiGo and enables you to control an attached sensor’s rotation with software. This package comes with the servo and mounting hardware for attaching an ultrasonic sensor or Raspberry Pi camera to the GoPiGo Raspberry Pi robot car.